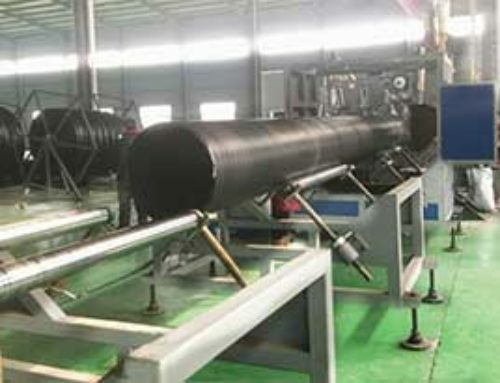 High efficiency PB pipes are widely used in the uptown apartment and village cables protection, hot water supplying, house heating. 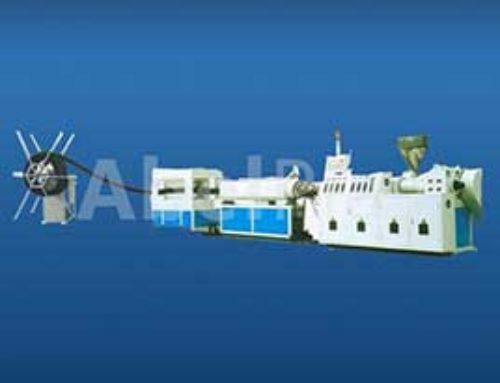 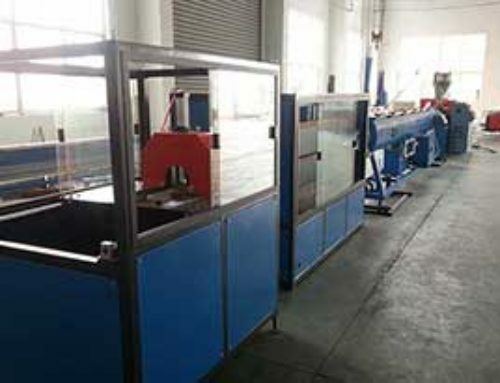 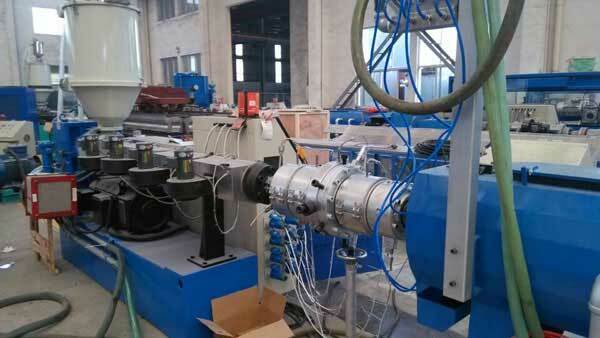 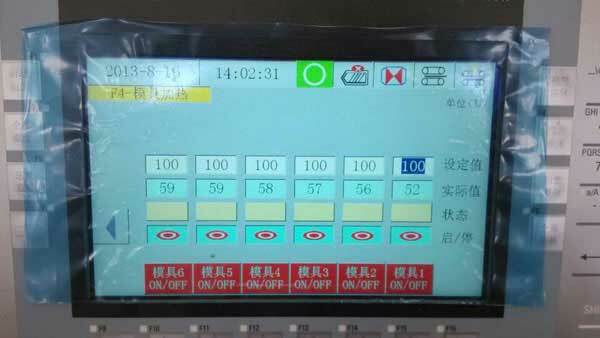 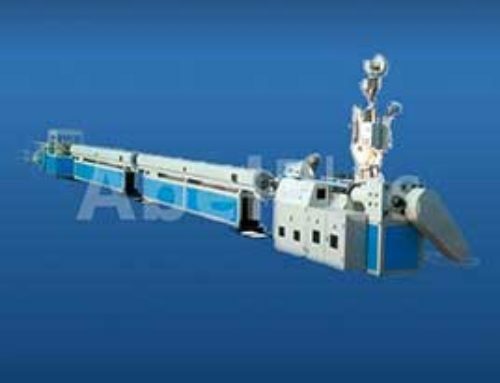 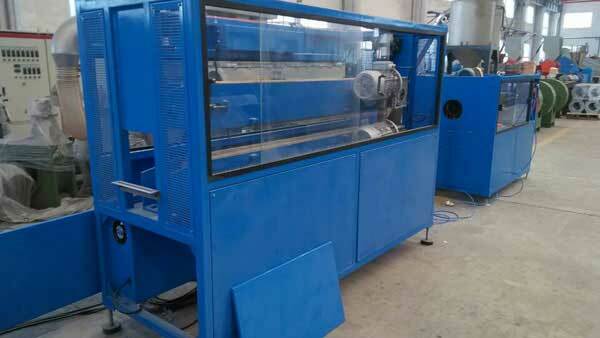 This production line adopts high efficiency single screw extruder, equipped with the Siemens PLC controlling system. 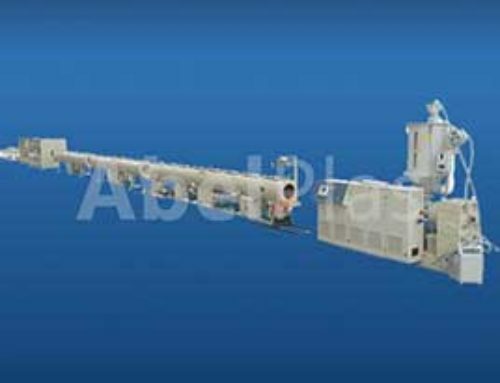 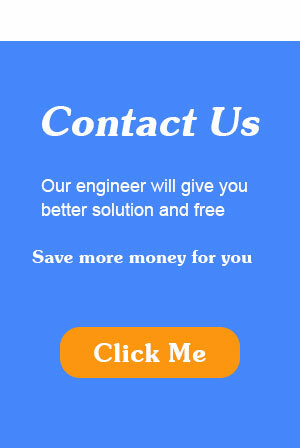 units could realize the production job of PP-R, PE-RT, PB pipe.